Lawn Mowers | ASJ Small Engines, Etc. 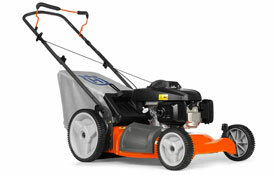 Lawn Mowers is a generic terms for any type of equipment used to mow the typical grass or lawn. 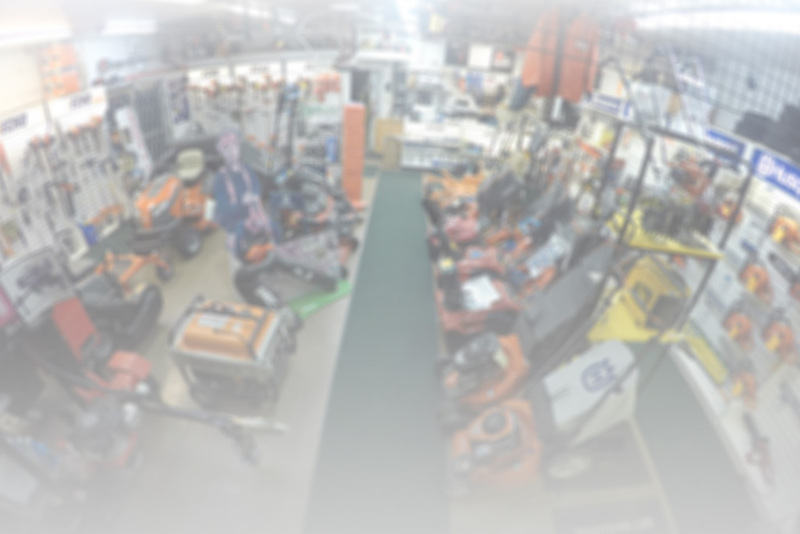 For more specific information see Walk-Behind Lawn Mowers, Wide Area Lawn Mowers, Lawn Tractors, Garden Tractors, or Zero Turn Mowers.